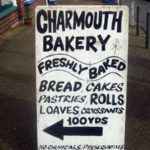 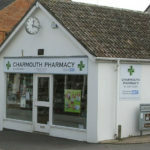 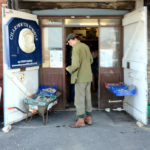 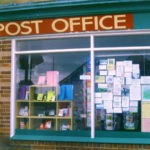 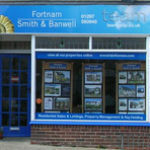 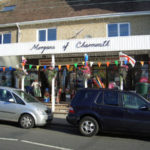 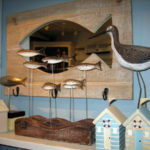 Charmouth has a range of shops that many villages envy. 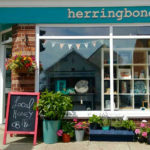 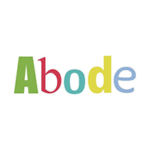 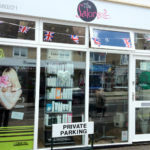 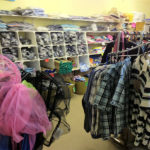 These include a butcher, baker, post office, village store, pharmacy, newsagents, household goods, gifts and crafts, holiday essentials and beauty salons, and more. 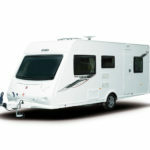 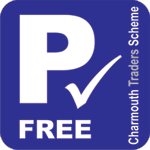 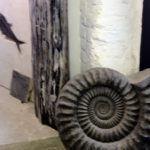 Why not take advantage of the Charmouth Free Parking scheme to make shopping even easier?